Complete contact and product line information for all AHEC members are catalogued in an online database, through which potential buyers can search for suppliers by region, species or product. The database is accessible via AHEC overseas web-sites that target foreign buyers and specifers. Every month, AHEC members receive market reports from AHEC overseas directors. Reports are based on the directors' 100+ trade servicing visits with timber traders, manufacturers, architects and designers around the world, and provide cutting edge information on current market conditions and future opportunities, feedback from importers and end-users, and updates on the latest regional hardwood events. AHEC also provides to US hardwood export statistics which are available by country and species, as well as access to import data from several of our major trading partners, which will allow your sales staffs to not only track U.S. exports, but also keep track on what our competitors are exporting to major markets and what the US is importing. Reaching more than 28 million people in 24 countries, AHEC's worldwide public relations campaigns target overseas specifiers, consumers, and importers, promoting US hardwoods and hardwood products. 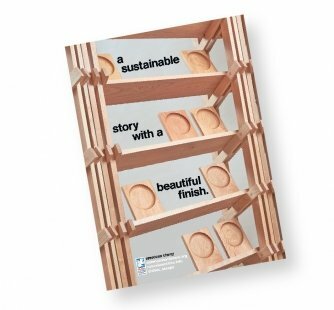 In a given year, more than 750 AHEC press releases, feature articles and advertisements highlighting the quality, variety and sustainability of the US hardwood resource are published in newspapers, magazines and trade journals worldwide. 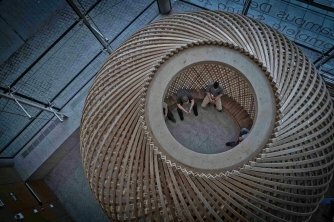 Several times per year, AHEC publishes membership lists in major overseas publications that target buyers and end users of hardwood. 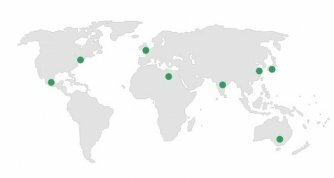 AHEC maintains offices in Japan, Europe, Southeast Asia, China, and Mexico, in addition to our Reston, Virginia headquarters. If you would like additional information on our overseas promotional programs for US hardwoods, please contact AHEC by phone at (703) 435-2900. 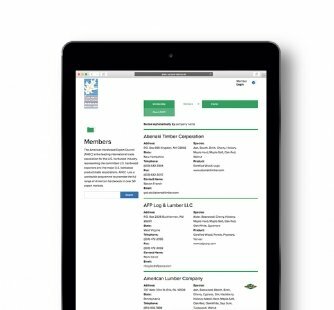 This publication lists all AHEC members, including complete contact information as well as information on species and product lines. Approximately 20,000 brochures are distributed annually in response to inquiries received by the AHEC overseas offices, and at trade shows, seminars, and other AHEC activities abroad. AHEC offers several opportunities per year for members to exhibit in AHEC-funded trade show pavilions at a greatly reduced cost. AHEC takes charge of the stand build, space rental, signage and even the furniture and electrical service. 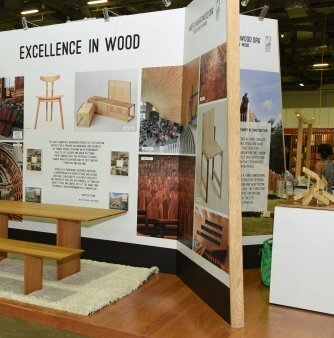 For 2016 AHEC pavilions are planned for: Interzum Guangzhou, SylvaWood Shanghai; Dubai Wood Show; Intermob Istanbul; FIMMA Brazil; VIFA Furniture Show in Vietnam and the FMC Shanghai Wood Show. 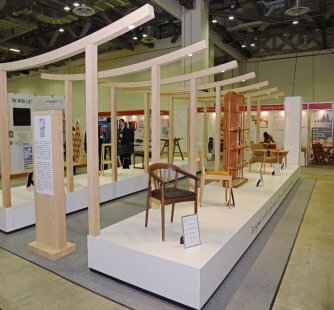 Every year, AHEC exhibits at more than 20 regional and national trade shows around the world, from events in the Middle East, India, Brazil and Vietnam to more established shows throughout Europe, Korea, Japan, China, and Mexico. AHEC members are always welcome to use the AHEC stand as a base of operations for attending these shows, and AHEC overseas staff can assist members with registration information and accommodations. The US hardwood industry has a very good story to tell about its sustainability, legality and low environmental impacts. AHEC has worked diligently over the years to provide the solid data and tools to help communicate these messages across the consumption chain from importer, to manufacturer, to architect and to the global consumer. 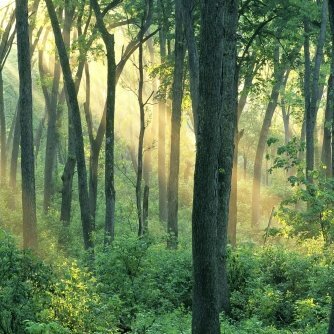 AHEC-funded research on illegal-logging risk assessment (the Seneca Creek Study) and American hardwoods’ life cycle environmental impacts (LCA Study) have positioned our industry to be ahead of the curve when it comes to environmental marketing. 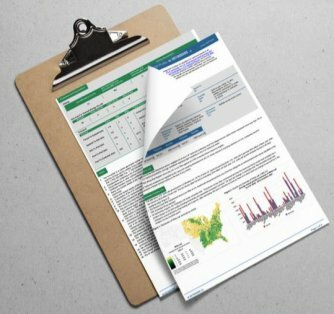 Now, AHEC’s most recent proactive approach to providing data to back up and communicate the industry’s strong environmental record has resulted in the development of the American Hardwood Environmental Profile (AHEP), which we believe will yield significant benefits for our industry in both the short and long terms. 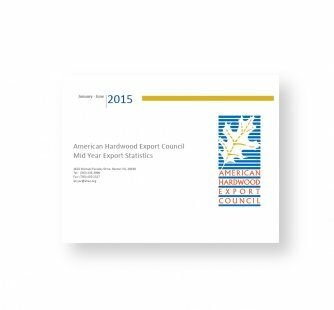 AHEC members will receive free access to the innovative new “American Hardwood Environmental Profiles”. Simply put, AHEPs are a consignment-specific shipping document which will provide access to information on the risk of illegality as well as sustainability of the U.S. hardwood species contained in that consignment, together with quantitative data on the environmental impacts associated with delivering each specific consignment to an individual customer anywhere in the world. In the short term, this document is designed to satisfy “due diligence” requirements arising from illegal logging legislation such as the Lacey Act in the US, the EU Timber Regulation, and Japanese “Green Procurement” laws. 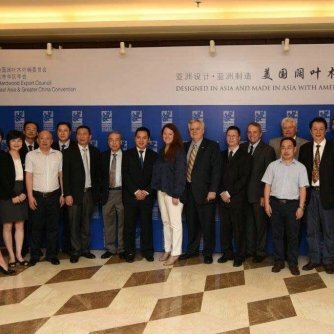 AHEC holds regional conventions in Greater China/Southeast Asia, Europe and Mexico. These events draw an average of between 200 and 800 attendees and provide unique opportunities to network with a large number of potential overseas buyers and learn about the latest market developments. Participation in these events are free of charge for AHEC members.